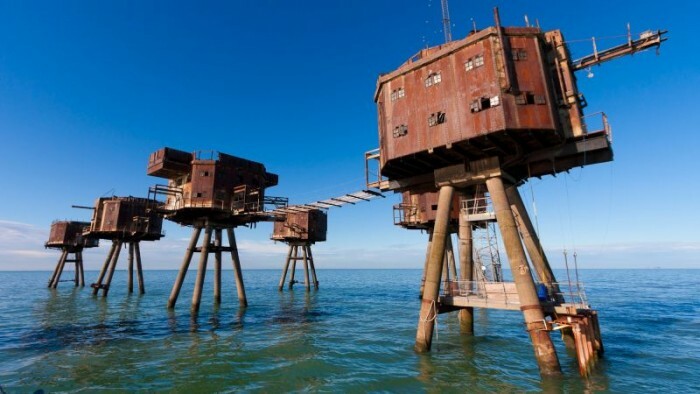 The abandoned Maunsell sea forts are the huge armed towers that remind of Britain’s military past. They helped UK in defending against the ships such as during the World War II. Besides four naval forts, four army forts were also constructed at the Mersey estuaries. 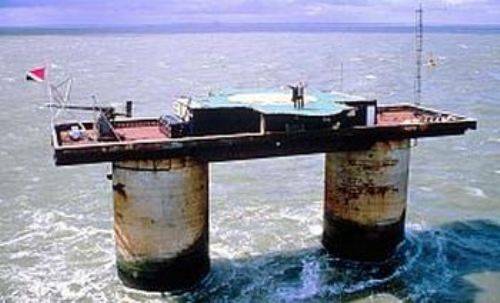 Built in Thames estuaries, the sea forts were named after their designer Guy Maunsell. The forts were intended to be used as an anti-submarine defence during World War I but only were positioned in 1920. Later in 1950s, the forts were decommissioned and were rather used for other activities including pirate radio broadcasting. 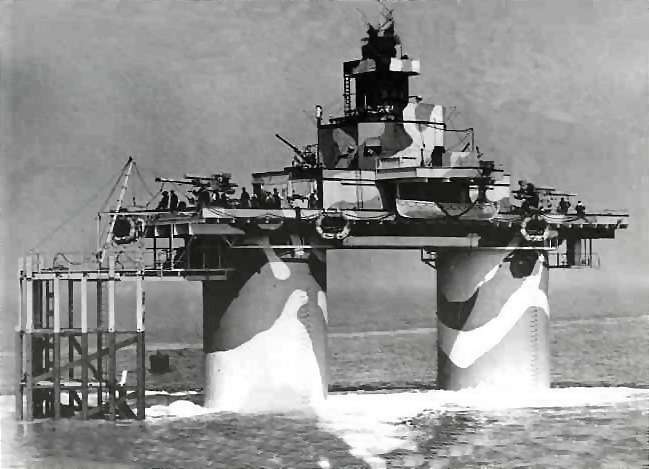 Operated by Royal Navy, the Maunsell forts were established for preventing and reporting German air raids with Thames as a landmark. The four naval forts are Rough Sands (HM Fort Roughs) (U1), Sunk Head (U2), Tongue Sands (U3) and Knock John (U4). 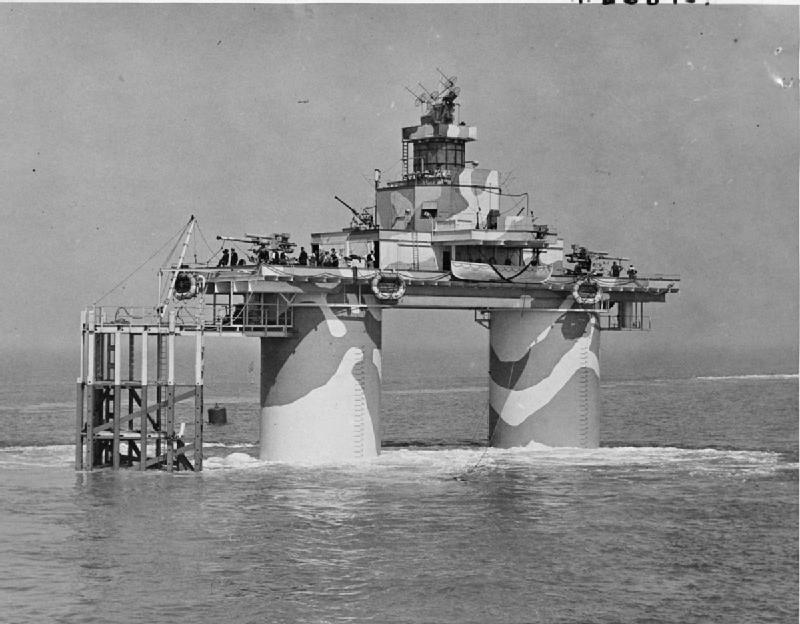 Early “fixed” offshore oil platforms are similar to this artificial naval establishment in certain aspects. A sea fort had two concrete supporting towers which were divided into 7 floors: 4 of them were for crew quarters and others acted as dining, operational, and storage areas. A steel framework at one end lended support to landing jetty and crane, that was used for hoist supplies aboard. Its wooden landing stage was called "dolphin". 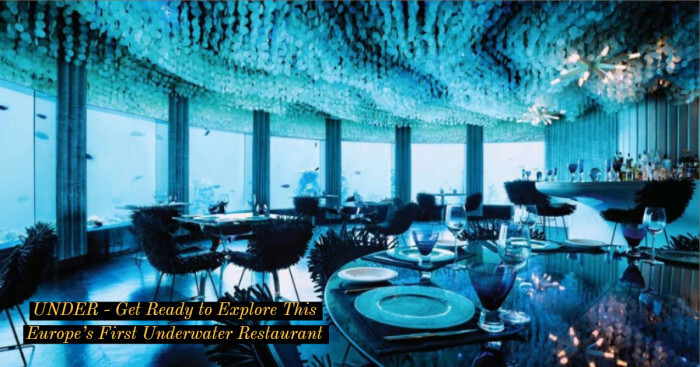 These concrete structures’ designs have size identical to a military grade bunker because of the solidly locked ends of the stilts into the ground. 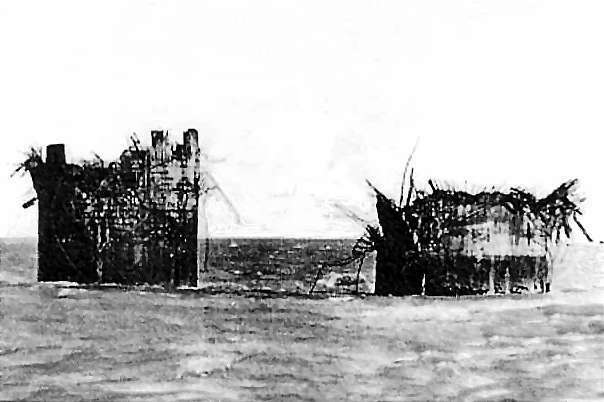 The sea fort design was the latest of many that Maunsell had come up with as a response to Admiralty inquiries. During World War II, the Thames estuary Navy forts destroyed only 1 German E Boat. Built on 1 June 1942, Sunk Head Fort was located 18 kms from the coast of Essex. It was decommissioned on 14 June 1945 and abandoned in 1956. In contrast to some other forts, this fort was much outside territorial waters. 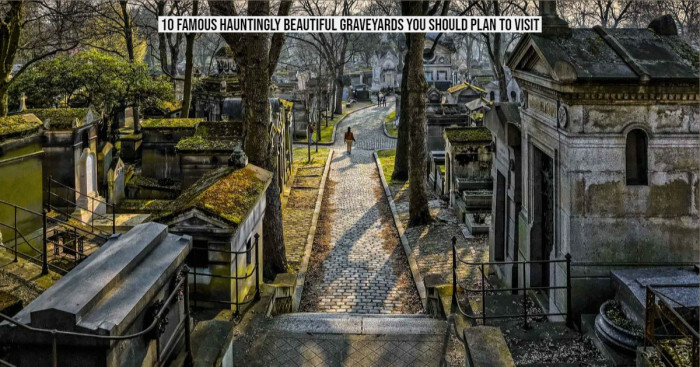 It was eroded using acetylene cutting torches and 3,200 pounds of explosives. On 21 August 1967, the fort was destroyed. 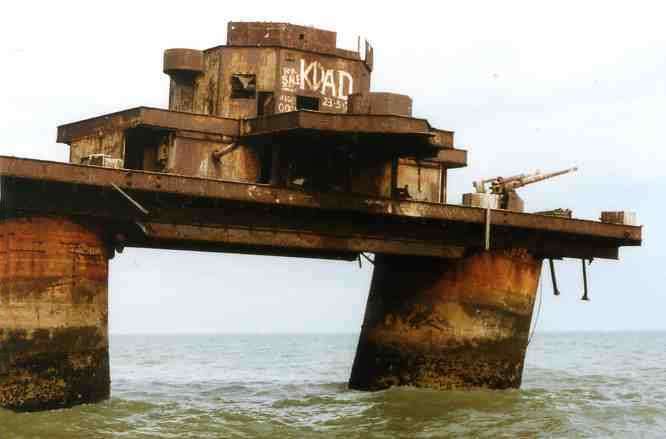 Built on 27 June 1942, Tongue Sands Fort was located nearly 10.2 kilometres from the coast off Margate, Kent. 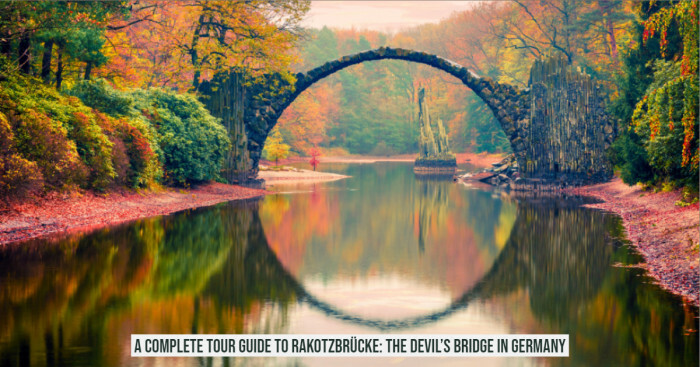 It was decommissioned on 14 February 1945, and abandoned in 1949. On 5 December 1947, the Fort broke down in an intense manner and its sections fell into the sea. On 21/22 February 1996, Tongue Sands Fort underwent its final collapse. Knock John fort is positioned nearly 16.1 kilometres from the coast of Essex and its construction took place on 1 August 1942. Decommissioned on 14 June 1945, it was evacuated on 25 June 1945 and abandoned in May 1956. In 2009, a minor distortion of the legs was noted when viewed from West to East.